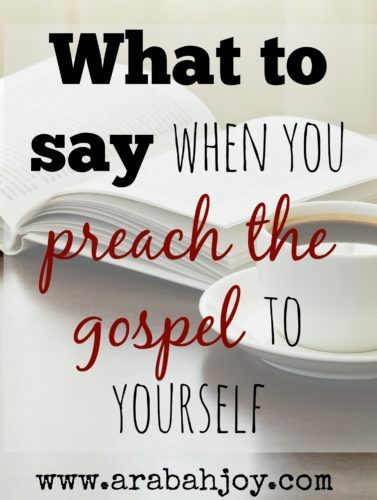 In this series, we hope to give you practical help in preaching the gospel to yourself. We’ve pulled key gospel concepts and compiled them into a list of words, such as justification, redemption, and sanctification. Don’t let the big words scare you because we’ve explained them! We’ve also summarized each of these powerful truths in a useable way. To begin, scroll down to read my post on the word “justification.” Then visit each of the links for more gospel words. Take notes while you visit! You may want to bookmark this page because you’ll probably want to come back here often. If you’ve ever felt inadequate, condemned, shamed, less than, or not enough, justification is your knight in shining armor, here to rescue you and safely deliver you from shame and self loathing. It is such an important word to understand that some have called it the Mt. Everest doctrine of the Christian faith. Feelings of inferiority, deficiency, and shame are all rooted in one universal truth: we have all sinned and fallen short of God’s glory. This is our universal problem. Some of us live with more consciousness of it than others, but if we allow it, every mistake, every shortcoming, every sin, every flaw and imperfection, reminds us that we are deficient and have fallen short of God’s glory. This is obviously a big problem. So what do we do with it? The only answer to this universal need is what we call justification. Justification means to be made right. Specifically, it means to be declared righteous in the sight of God. I don’t know about you, but that sounds really, really important to me. Like essential. Rather, justification means “to be declared righteous.” This means to be considered (or thought of) as righteous. Do you want God to think of and consider you as righteous? That’s what justification does. It is an alteration of how God views us. To be justified by God means that at a specific point in time, God altered His view of me… of you… and considered me and you to be righteous. Sadly, people get confused as to how this actually happens. They thrive on concocting ways to be justified before God. Some justify themselves by ignoring their consciences and ultimately silencing them. Some adopt low views of sin and high tolerance of it in order to justify themselves. Some work hard and adhere to a system of works, rules, and deeds in order to justify themselves. 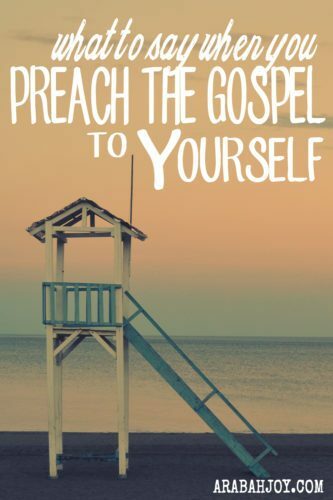 And some walk around weak and full of shame because they cannot deny their conscience or God’s law, but neither can they accept the truth offered in the gospel. “But now, apart from the Law, the righteousness of God has been made known. Them are shoutin’ words there. God has made a way for us to be justified apart from the Law. Apart from works. Apart from lowering our standards and tolerating sin. Apart from walking around with our eyes downcast due to shame. God has made a way for us to be justified freely by His grace… and that way is through the work of Christ Jesus. This is called justification by faith. God sent His own Son, Jesus, to die for our sin and shortcomings in order to give us His own righteousness. We are justified in God’s sight when we place our trust in Jesus Christ alone, simply trusting our need for justification was taken care of through the work of Jesus Christ. So maybe you know all of this but still can’t see how it relates to your daily life. How does this justification word practically affect my life and identity? Well let’s use an example of, say, mommy guilt. Let’s say I’ve yelled at the kids a few times, not given them my attention when they needed it, wasted time on the internet, given my husband the cold shoulder, and borrowed bill money to buy pizza because I didn’t feel like cooking dinner. 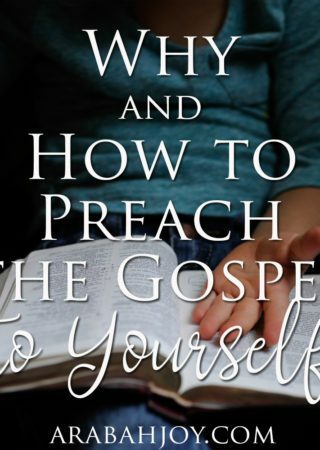 On top of that, the accuser of the brethren is having a heyday with all my failures and is hounding me about what a loser I am, how I don’t hold a light to so and so, how much I should be ashamed of myself, and besides, what right do I have to teach anybody anything? Enter our little gospel word justification. “Who will bring a charge against God’s elect? God is the one who justifies (Romans 8:33). Yes, I have sinned today. I have been selfish and lazy and rude and wasteful. I have failed to keep God’s moral law and failed to love my family. Nevertheless, God’s Word says that God justifies the ungodly (Romans 4:5), apart from works of the law (Romans 3:21). God justifies the one who places her faith in the work of Jesus Christ. And I can go to bed happy and joyful and pure of heart knowing my sin, my universal need, has been taken care of in Christ. God justifies the ungodly. I have been justified by faith. I am at peace with God. Oh goodness, this is so, so good. You have explained justification in such a wonderfully understandable way. I love it. 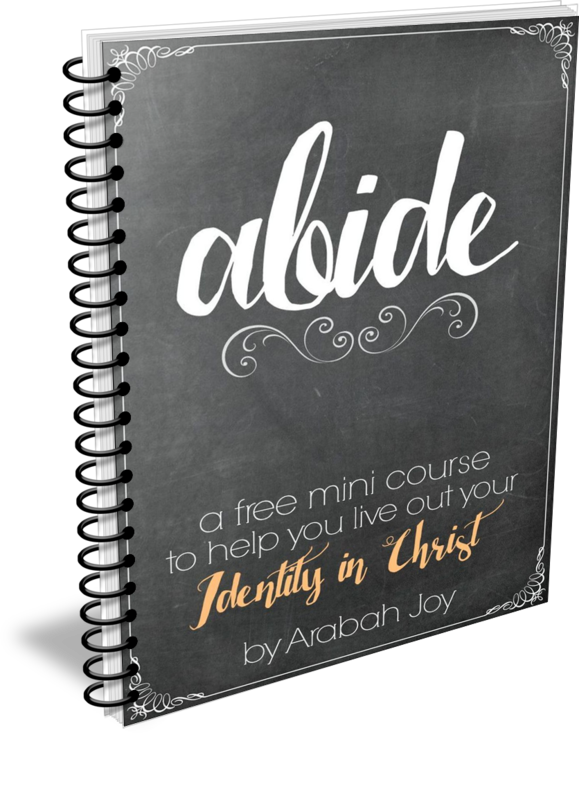 I think this might be my favorite part: “To be justified by God means that at a specific point in time, God altered His view of me… of you… and considered me and you to be righteous.” God altered his view of me! Once He saw me one way, then, after I accepted Jesus, God saw me a different way. Praise Him! Such cause for rejoicing in Christ. Thank you for such a wonderful post, friend. I can already think of a few friends who are going to benefit from these words. I’m constantly overwhelmed at the fact that God loves us enough to provide a way to Him apart from the law. Thank you for sharing these great truths with us. I’m grateful for the opportunity to take a good look at what can be some hard words to understand. 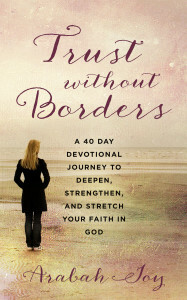 It may seem simplistic, but from what I’m reading so far in this series, it boils down to just one thing – God’s Love. 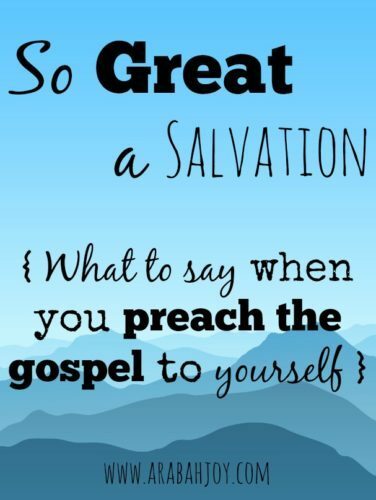 So great a salvation, indeed! 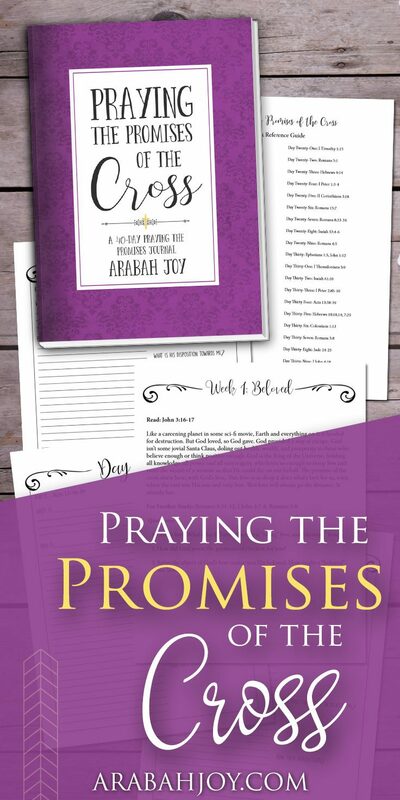 Arabah what a beautiful picture and reminder you have shared that in Christ we are at peace with God. We should all be sleeping well every night ;). Yes, yes! These ARE shoutin’ words! I am at peace with God. Justified freely by His grace. What an incredible gift. Such beautiful and needed truth to preach to our hearts! So much comfort here! Boy, does this Truth ever ring true in my heart. I needed this boost to face the week. Thank you, dear friend, for rallying our minds to the work of our Savior. I’m so glad He put this series on your heart and that you heeded His still, small voice. Yes, yes, yes! I especially like how you addressed the fact that we get confused about justification. Either we ignore our own sin, or we work and work to overcome it in our own strength. Neither is beneficial to us! Thanks for inviting us all to join in on this special series! Who can bring a charge against me? Not me! Not the devil. Not a man or woman in the world because IT IS FINISHED!!! Oh how I love the breastplate of righteousness after years of failing to put it on. Justified because of Jesus. Justified because of the cross. 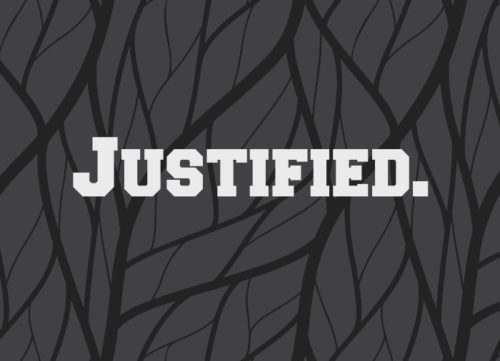 Justified. Amen! How I love Him! 1) You are one of my favorite writers. Period. Because I love the way you teach through words. It’s always so clear. 2) I grew up in church. Have heard the word justified umpteen times. 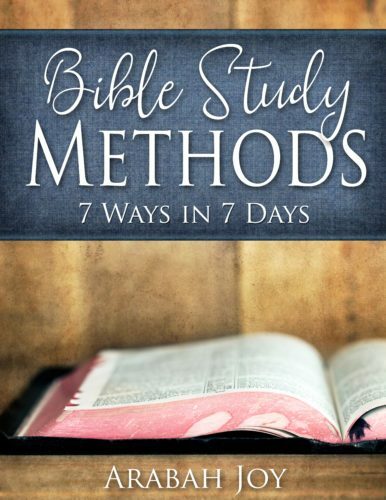 Have studied Galatians intently – where that word is said 8,000x. And I’ve never understood it as clearly as I do after reading this post. Very good article I really enjoy your writings you really make them so you can understand. Please continue the good work. Again thank you for letting your group. Very good article I really enjoy your writings you really make them so you can understand. Please continue the good work. Again thank you for letting me in your group. This is wonderful. However, I am having a problem accepting the gospel. Not that it all happened, but that any of it was for me. I have never had anyone love me in my whole life, so why would God? Why on earth would He do anything for me? I’m not worth it. There’s an almost visible wall between Him and me, to the point I don’t even pray anymore. When I do I feel so superficial about it because I have no idea what to say. I hear of people having such peace and happiness from knowing they’re saved, but I doubt I am. How do people believe it’s for them? I can see in myself that He is changing me, but I still feel so distant and separated from Him. What do I do? I thought about that verse and thought about it and finally, I decided it was worthy indeed of my full assurance and weight- I could rest on the reliability of it. Of what, you ask? That the only pre-requisite to receiving God’s love was being a sinner. Yep. That’s right. You don’t have to be lovable. you don’t have to be worthy. I don’t have to be liked by anyone else or even yourself. None of those things are required. The only requirement is that you be a sinner. See what great news that is? Well, I guess someone who didn’t think they were a sinner wouldn’t think it so great, but for those of us who aren’t trying to kid anyone? Well it’s the best news EVER. Thank you for your response to this question I believe in the finished work of Christ. But I at times forget who I am in Him. Hallelujah Lord, you have helped to lift a load off me. You are an inspiration. I am new in the media, and I am fallowing your advices. Thank you so much.